We currently have a casual, 1- 2 day Retail Assistant position available. 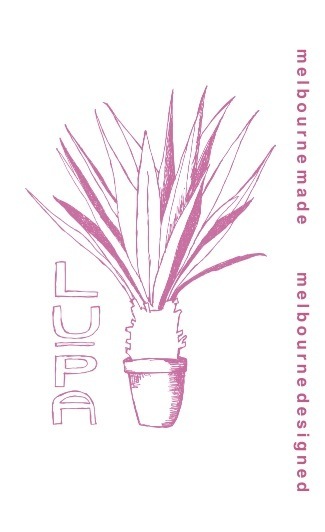 55 High St Northcote if you would love to work at LUPA. will be essential to fulfilling this role.